Advanced Ergonomic Technologies Flexible Space are the world leading provider of underfloor air conditioning systems and also offer a range of energy efficient heating, ventilation and air conditioning (HVAC) products and services designed for use in sustainable buildings. Advanced Ergonomic Technologies Flexible Space was incorporated in 1993 as Advanced Ergonomic Technologies Ltd and is the world leading authority of Under Floor Air Conditioning (UFAC) systems. 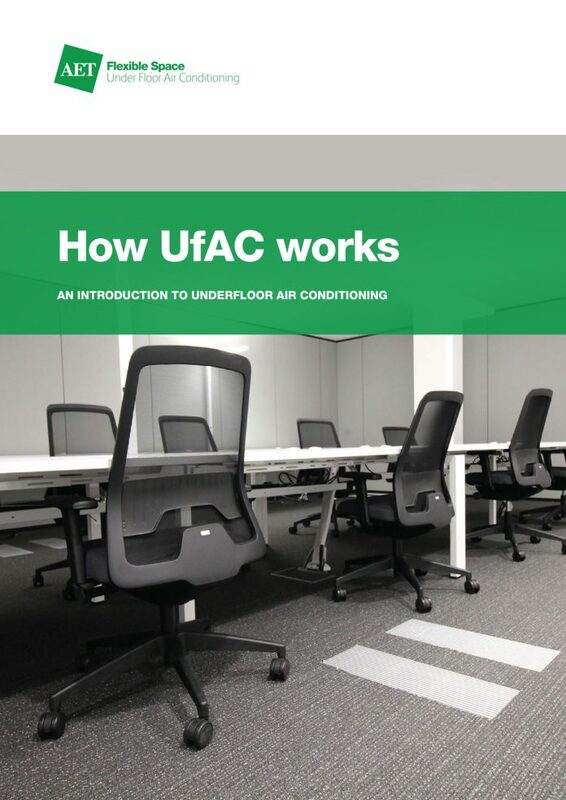 We have supplied the Flexible Space UFAC system worldwide for twenty years and built an impressive project portfolio, working with leading developers, architects and end users. Notable projects include world class developments such as the 100,000 m2 Parkview Green, Beijing; China’s first prequalified LEED CS Platinum building, One Airport Square in Accra, Ghana’s greenest building, the 200,000 sq. 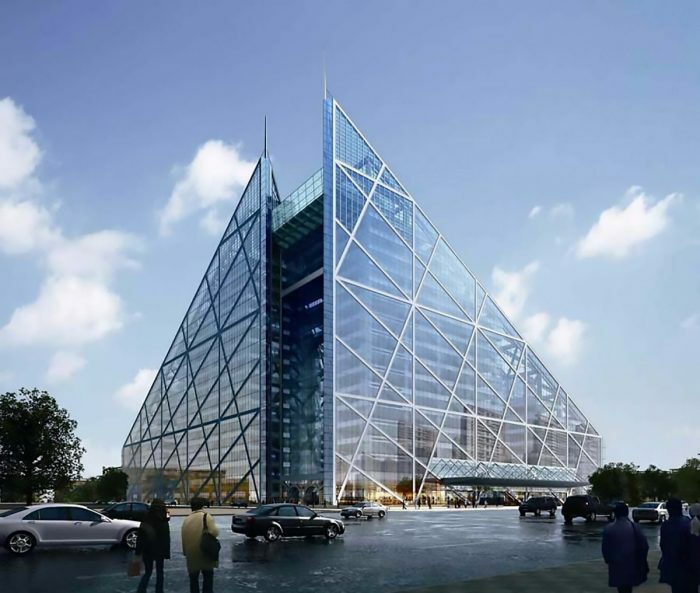 m Shanghai Port Cruise Terminal, the State Audit Bureau for the Kuwait government, Korea Expressway Corporation Headquarters, the prestigious Nina Tower development in Hong Kong, the Menara Telekom Tower in Kuala Lumpur amongst many others. 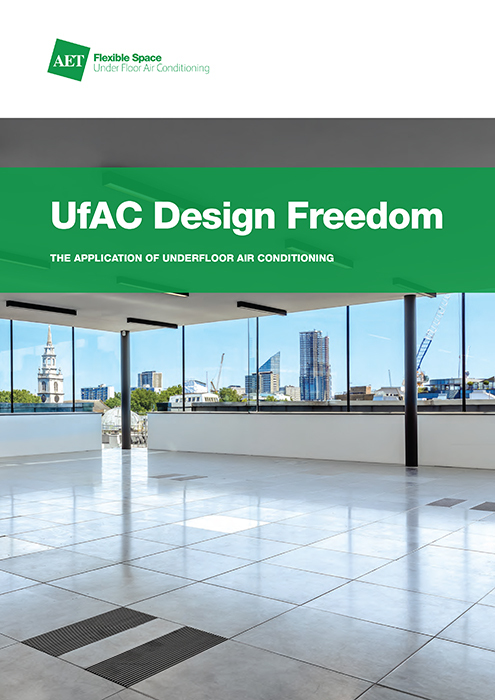 We estimate three million square metres of Flexible Space UFAC systems are installed worldwide, and many of these buildings have won industry awards for innovation, energy efficiency and sustainability. Advanced Ergonomic Technologies Flexible Space continues to be a world leader in the production and supply of under floor air conditioning systems and is the undisputed leader in Fantile technology, having designed the first terminals over twenty years ago. We continue to innovate and develop these products to suit predominantly offices but also workspace in a wide variety of applications. In 2010, AET took ownership of Flexible Space systems from Emerson Network Power and then proceeded to win three major awards from ASHRAE at an exhibition in India. 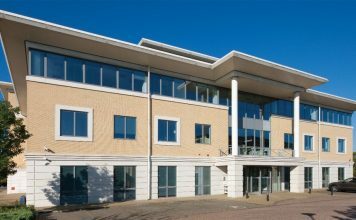 Many buildings using the Flexible Space System have won industry awards for innovation, quality, energy efficiency and sustainability, and the system has made a positive contribution to Green Building rating schemes such as BREEAM and LEED. 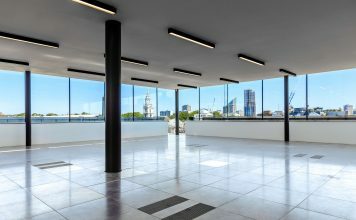 In the UK, Flexible Space systems are considered ideal for height and space restricted refurbishments; recently completing 20 Soho Square, 33 Glasshouse Street, 28 Savile Row to name a few examples, and our fully integrated CAM-Direct Expansion solutions have proved popular. We also offer full upgrade solutions to our older projects and continue to maintain many of these sites with our specialist UFAC service and maintenance division. AET Flexible Space; less waste, a better use of space. Under Floor Air Conditioning: what makes our systems different? By using the plenum beneath a raised floor as the ventilation zone instead of traditional ceiling based air conditioning, it is possible to eliminate much of the ceiling based duct and pipe work leading to huge savings in construction materials, installation costs, fit out and reconfiguration costs. 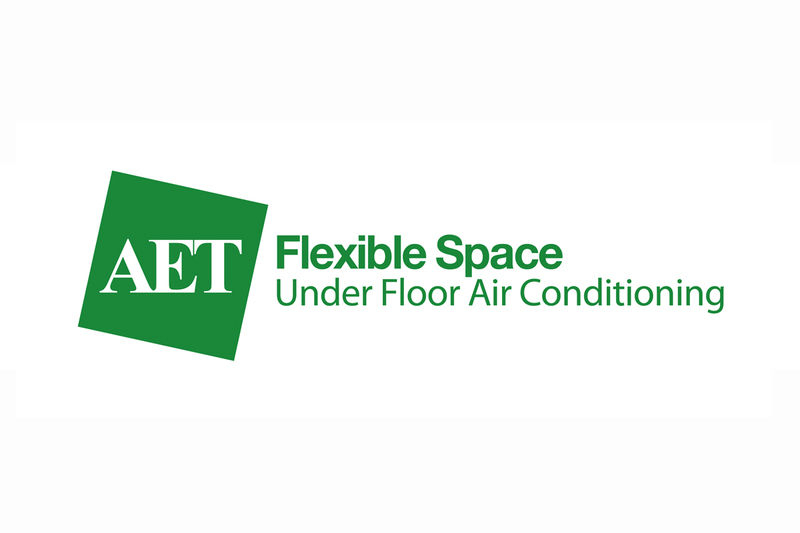 By adopting the AET Flexible Space approach, an amount of embodied energy can be conserved using modular, pre-engineered equipment, especially the time and energy spent during the construction phase. 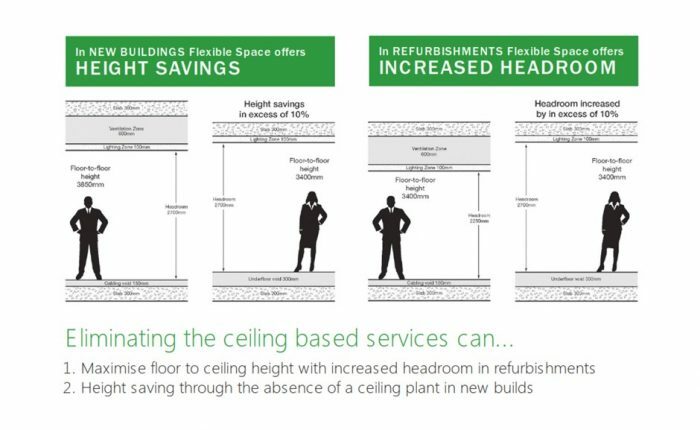 Removing the ceiling void can also have a huge impact on the use of internal space within a building. Duplicating the floor void for cable management and ventilation lends itself to height savings in new build construction and refurbishments alike. 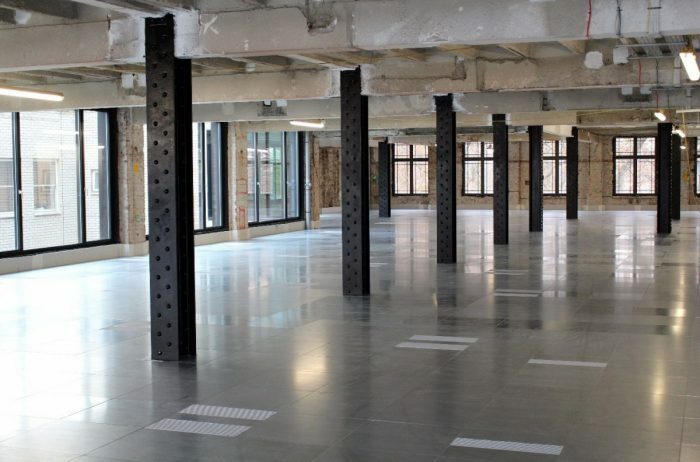 The floor void beneath the raised access floor is usually in the region of 150 – 200mm, and a ceiling based air conditioning system typically requires a void of 600-700mm bringing the total services space requirement to 750-900mm. 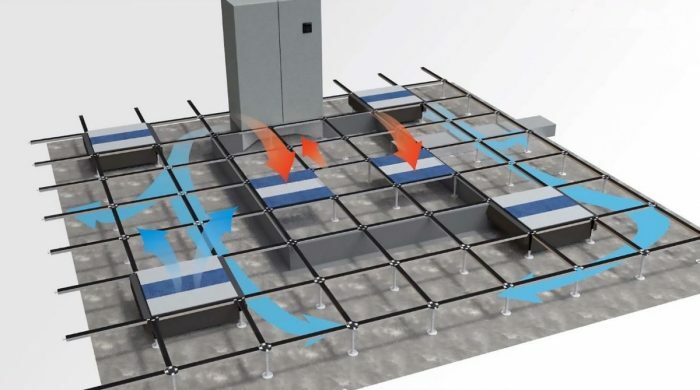 By adopting an underfloor system with floor level supply and floor level return, ceiling ductwork and lateral pipework can virtually be eliminated. A floor void of only 250-300mm is required to accommodate the cabling and fan terminals, equating to increased headroom of 200-400mm in this example. Where the slab to slab height is severely restricted, a slimline fan terminal which only requires 180mm floor void space can be used. 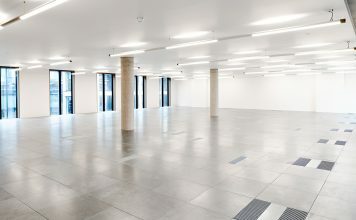 In new build construction this height saving can lend to additional lettable space or reduced building height; and in refurbishment projects, plenum based air conditioning can also maximise the floor to ceiling height. AET and employees are members of the Chartered Institute of Building Services Engineering (CIBSE), The British Council for Offices (BCO), New London Architecture (NLA), the London Chamber of Commerce and Industry. Founder and owner of AET, Glan Blake Thomas has promoted the concept of sustainability in buildings for more than twenty years, and has presented many papers and articles focusing on the issues around sustainability and green building practice.